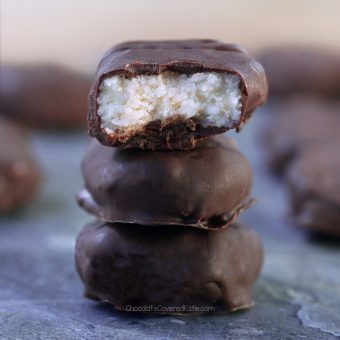 No-bake homemade & healthy Mounds bars – so much better than the real thing! Are you stuck inside today? Know what you can do when you’re stuck inside all day? 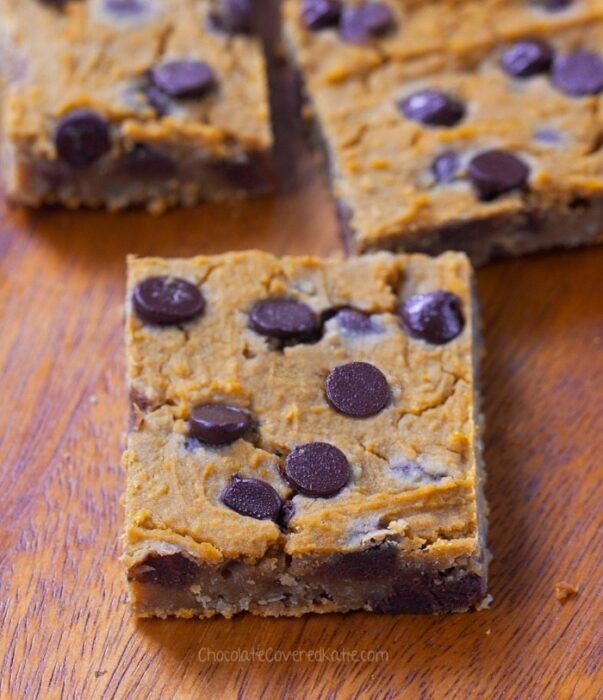 Make these homemade healthy Mounds bars. And then eat them all up. Quickly… before someone else does! Were you affected by the hurricane at all? I have a lot of friends and family up in the northeast, and my facebook news feed (not to mention the tv news) is inundated with photos of cars submerged in water, fallen trees, surging waves… everyone on the East Coast is in my thoughts. Please stay safe. And if you still have power, making up a batch of these homemade Mounds bars is a fantastic & kid-friendly indoor activity. 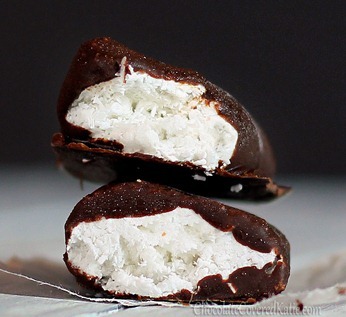 Sweet coconut filling, surrounded by a rich chocolate shell. With healthy fats and fiber. One bite, and you will never miss the corn syrup, hydrolyzed milk protein, or artificial ingredients present in store-bought Mounds bars. All you will taste is the sweet coconut filling. And the rich chocolate shell. 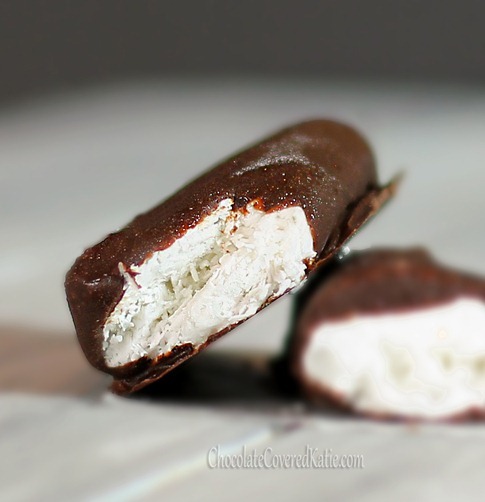 Homemade Mounds Bars: Combine first 5 ingredients in a food processor. (You can try to mix by hand if you don’t have a food processor, but the dough won’t stick together as well.) Press the filling into the bottoms of mini muffin cups. (Press HARD!) 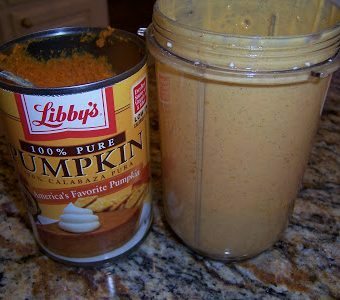 Freeze at least 25 minutes. Meanwhile, make the chocolate coating by mixing the last three ingredients together to make a thin sauce. Line a tray with wax or parchment paper, then pop out the now-hardened coconut treats and coat in chocolate. Immediately put them in the fridge or freezer, as coconut oil melts when warm. These last at least a week. I’ve never had a mounds bar before but, by looking at the ingdient list here, I would love them! 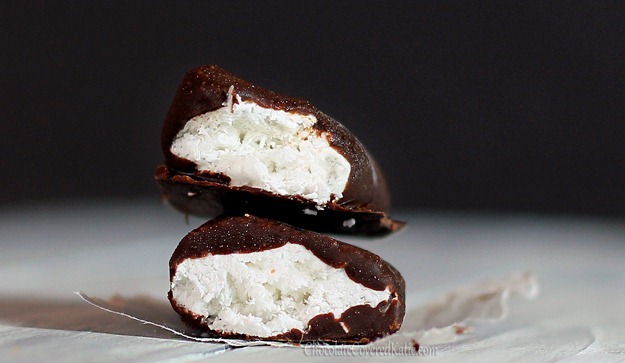 The only time I like coconut is with chocolate so this is perfect! My husband went to high school with Claudene Christian the woman who died at sea sailing the HMS Bounty. She was someone he cared very much for. I’m so sorry. I’m sending good thoughts your way, although I’m sure that doesn’t really help or make you feel better. Goodness I am sorry. The entire storm and associated loss has been stressful for me and I am no where near the area. How do you get as much chocolate where the filling is being held during the coating as on the rest of the filling? You can use a fork to dip, or pour it over top while on a slotted baking tray with a bowl underneath. But if you can tell from the photos, the bottoms of my mounds bars don’t have as much chocolate as the tops. Never heard of Mound bars before today! They almost look like ice cream bars…. But with coconut! I don’t live on the coast, so I don’t know anyone who has been affected. My mom and brother had school delays though from the winds. They were very excited. Haven’t you ever heard this TV ad jingle? My dad always sings the “Somtimes you feel like a nut, sometimes you don’t” part. around our house. I once asked him where it came from and he couldn’t remember… Haha. So, the answer to your question is yes and no. Now I need to go find that commercial on youtube! These look totally fantastic. I’m tragically out of chocolate chips (and the homemade chocolate bars are just too bitter for my tastes), so I guess I’ll have to wait to make them another week. My family all lives in New England (that’s where I’m from), but from the sound of it all my relatives are doing okay. Still waiting for a bunch of my friends that are scattered through New York City, Long Island, New Jersey, and Virginia. Hopefully everyone will have stayed safe. Besides chocolate and peanut butter,chocolate and coconut is my absolute favorite combination!! I have been so very sad,since turning vegan,knowing that I can’t have my beloved Mounds. I knew there would be a way to make them,but hadn’t had the chance to figure it out. I’m so glad you did!!! Thank you!! I will be making these and often. Believe it or not WI has been affected by Sandy. Lake Michigan is experiencing 15 ft. waves on Milwaukee’s shore. I saw that on the news. People were surfing! Oh wow these do look delicious! And I bet they’re way better than the actual candy! 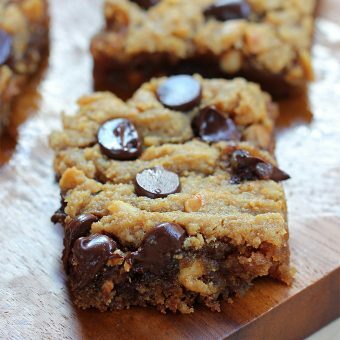 Wow this is my all time favorite candy – I was hoping you’d post a recipe for these! Thanks Katie! Katie, did you mean to mix the top ingredients together (up to cacao powder) separate from the bottom three? These look great .. might try them today .. and will sub coconut butter for oil in the coconut mix. Have you ever tried cacao butter for making the chocolate shell? It may hold up better than coconut oil in room temp. Currently live in central VA and rode out the storm. Did not lose power so just watched tv last night and went to bed. Still had power in the a.m. but after checking things out, it seems some of my neighbors closer to the foothills had outages. Looks like the coast took the brunt. The freak ‘derecho’ in July walloped this area much worse than this hurri-storm. Ooh yikes, thanks for catching that! I have some cacao butter… so far I’ve only used it for making white chocolate, though. It’s like the chocolate bar “bounty”! Nice! These look great Katie. I’m in ct and mostly unscathed but the wind is still howling something fierce. Just made ’em with my two kiddos who are home from school today, and we are loving them! I don’t think my youngest has ever had a Mounds bar, but BOTH kids gave these “4 thumbs up” in their words.